The fallout continues from Saturday’s heated U.S. Open Final that saw the young Naomi Osaka defeat her idol and legend Serena Williams in a match that would end in controversy. 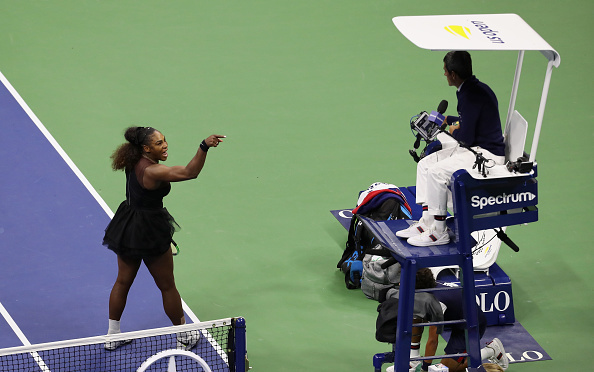 Tennis umpires are not pleased with the way Serena acted and they see a lack of support from the tennis world for chair umpire Carlos Ramos, who was on the receiving end of a relentless screaming outburst from the 23-time Grand Slam Champion. The Times of London reports that there is a growing consensus that umpires are considering boycotting matches played by Williams. Serena would later be fined $17,000 for her outburst.